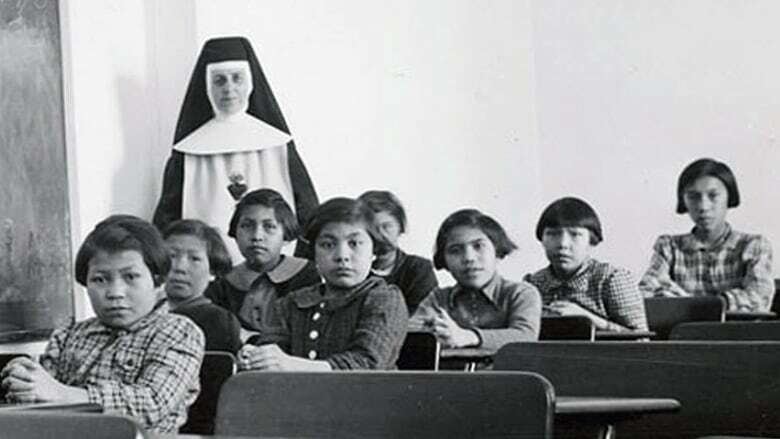 After travelling Canada for seven years, gathering witness accounts of Indian residential schools, the Truth and Reconciliation Commission of Canada has written its final report and is wrapping up its work. But the work of sharing that truth with the rest of Canada is just beginning. 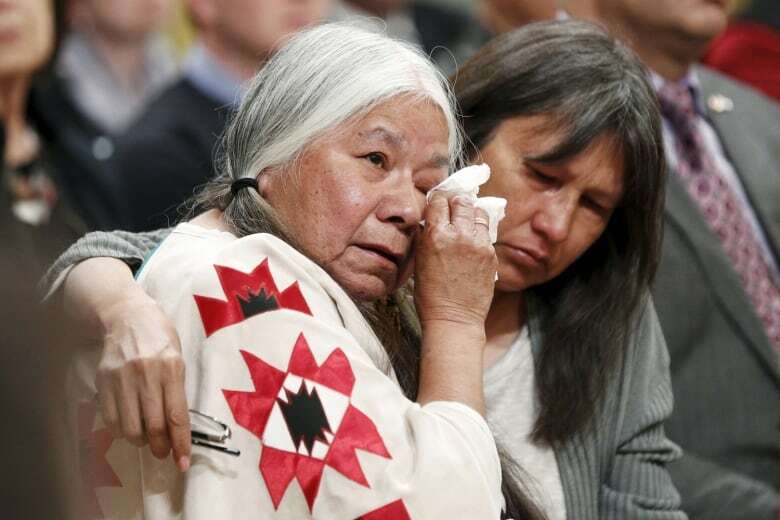 After travelling Canada for seven years, gathering witness accounts of Indian residential schools, the Truth and Reconciliation Commission of Canada has written its final report. But sharing that work with the rest of Canada is just beginning. "The survivor statements, obviously, form the spiritual core of the collection because the commission was asked to go out and talk to as many survivors as possible," explained Ry Moran, director of the National Centre for Truth and Reconciliation (NCTR). The digital archive officially opens in Winnipeg on November 3. 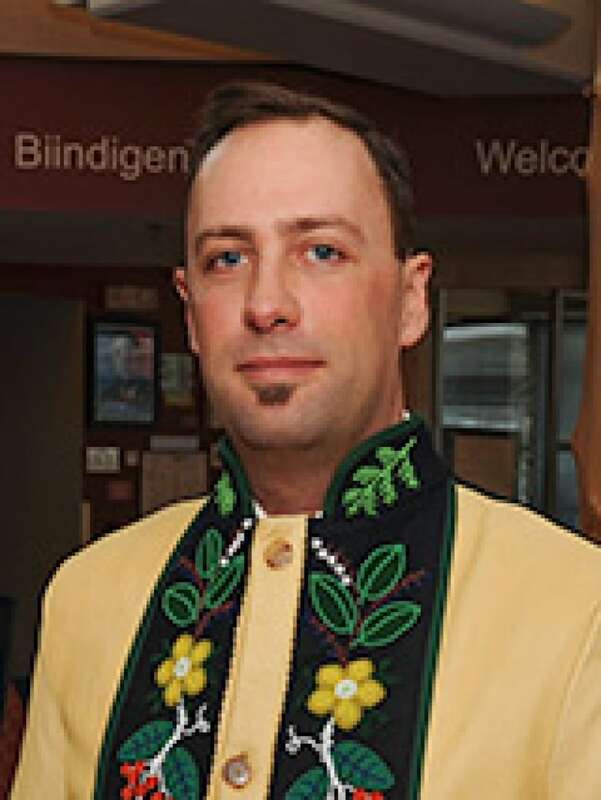 Ry Moran is the director of the National Centre for Truth and Reconciliation at the University of Manitoba. (Ry Moran)Moran, who is Métis, was responsible for coordinating the gathering of those individual statements for the TRC, as well as collecting data and documents from all over the country. "The statements that we have gathered have changed me forever — no question about it — and they've changed the country as so they should, that is what they were intended to do," he said. "That oral history is so critically important to balance the documented history." All statements, records, documents, photos and other materials collected from residential school survivors, churches and governments will now be housed at the NCTR, located at the University of Manitoba. Moran said there are over 200 terabytes of digital information to sort through. That includes 7000 survivor statements, five million documents from government, churches and schools, 35,000 photos and all the audio and video from TRC gatherings, dialogue panels and events held over the past seven years. "That's one of the biggest challenges with this is that we got to sort all this information out with an eye to both protecting personal privacy but also to getting it into the hands of the public," Moran explained. But it's not just the sheer volume of information that is challenging. So are its contents, Moran said. "You can't help but be moved when you hear elders cry. You can't help but be moved when you see parents and children try to fight their way through healing and reconciliation and coming to terms with some of the stuff that happened right inside their family." He says doing this work has shaken him to the core and and made him reflect on his country's true history. "It wasn't like people didn't know the system wasn't working well. It wasn't like people didn't know that kids were being undernourished and underfed and their clothing was substandard and that disease was rampant. They knew that," Moran said. Still, he has hope for the future, and that Canadians are going to "turn a corner" because of the archive. For now the NCTR is taking small steps in sharing the story of Indian Residential Schools in an educational and responsible way. "Access is going to be evolving. It's not like, you know, we're going to flick the light on this database and it's going to be wide open. It's not going to be wide open for a few years."